Why You Should Use A Carpet Protector? It does not feel good to buy a carpet and lose it after a short time because of stains and other form of damages. This is why it is important to get a carpet protector to protect it from things that can damage it. Here are some benefits of using a carpet protector. The amount of money you use to get a carpet protector is not much. The price varies depending on where you get it. Cleaning it is also not expensive and once a professional is involved, cleaning can be done once a year. Dust, molds allergens are some of the things that make the carpet produce bad odors in the house. Having a protector helps prevent these things from accumulating on the carpet and therefore giving quality air in the house. Once it is set on the floor, it now becomes an everyday stepping place. This can cause it to loose the color and get a dingy appearance after a short time. A carpet protector will help maintain the original appearance for a long time. There is no worry from the threats of stains, which are caused by dry soil, liquid spills and acid dyes which accidentally spill on the carpet. These are things that are hard to avoid because they happen from the daily activities in the house. The good news is, it is not difficult to clean a carpet protector. is caused by stains and also gives that quality air. With these good benefits, the carpet will last for a long time without needing a replacement. 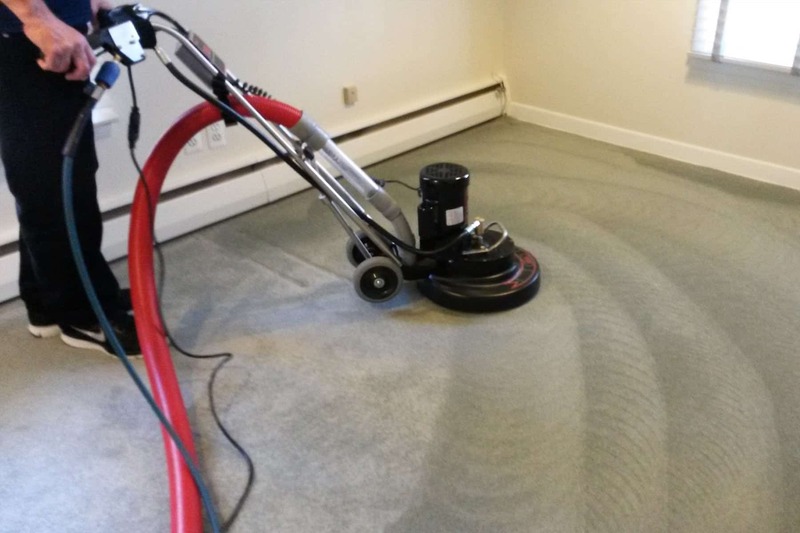 How to restore carpets after a water damage?